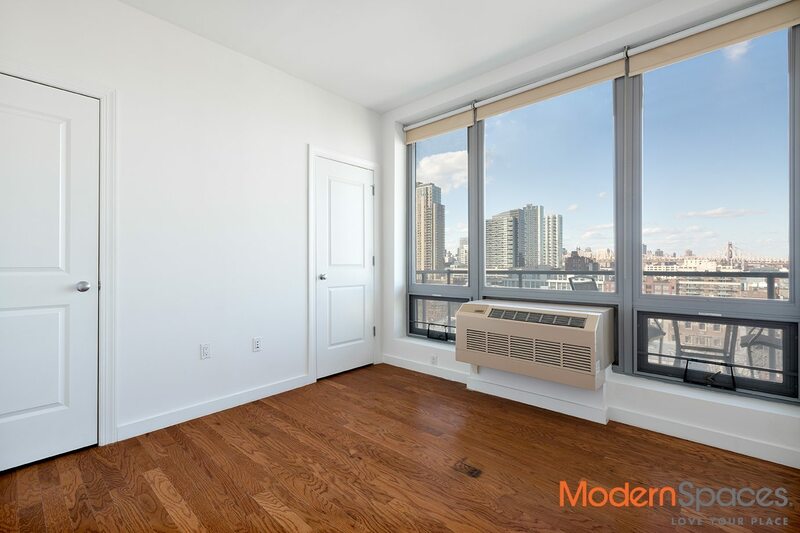 CONDO ONE BED – BEST DEAL AND GORGEOUS VIEW IN LIC!!! Just hit the market.. a one bed in One Hunters Point condos!! 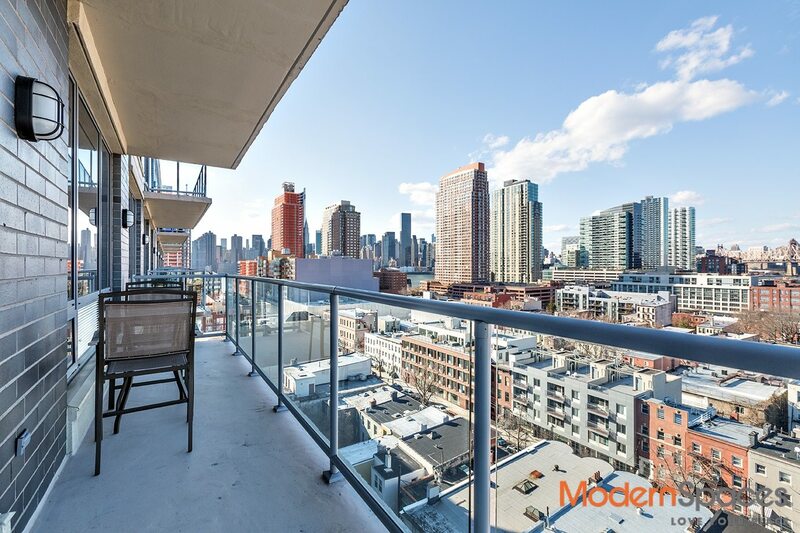 This pristine unit is on the 11th floor facing north with an amazing view from a private balcony. 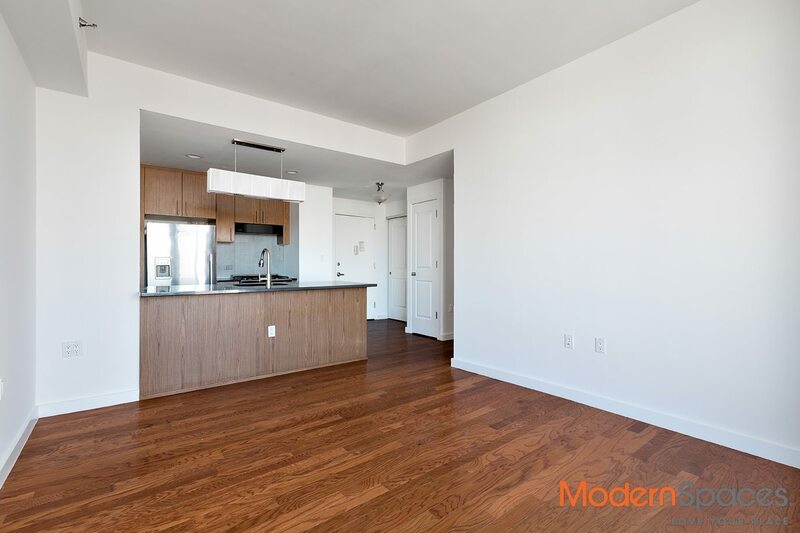 This unit features stainless steel appliances, great closet space and a w/d in the unit. 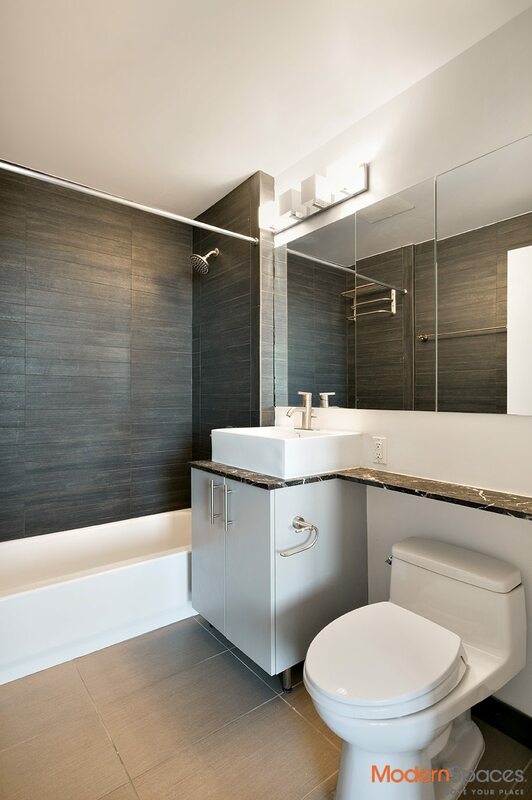 Amenities in the building include 24/7 doorman, state of the art gym, lounge room and outside terrace with gas grilles. Two blocks from the 7 train and around the corner from Vernon Boulevard. Small dogs allowed. AMAZING VIEW!!!! !